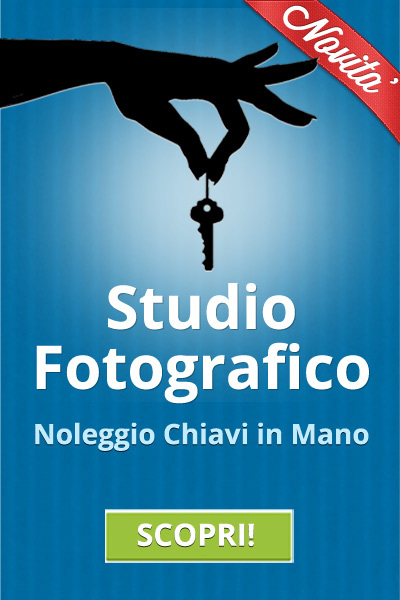 Il migliore studio fotografico a Roma "chiavi in mano"
A Studio154, un grande grazie!!! The guys were wonderful to work with across seas as we worked out some details on a future event together. We had sent a team of photographers out to Roma for an event and needed quick turnarounds on our printing needs for a week. We gave them enough notice to staff accordingly and were very accommodating to my team while on site. My team had an incredible experience working with Studio 154 and had many wonderful things to say about the quality of work, the pricing and most of all, the hospitality. I highly recommend working with them if you ever get the chance and we hope to work with them again in the future. I had 48 hours to produce a shoot in Rome, Italy... and I don't speak Italian! My knight in shining armour was Elio Carchidi, a photographer and owner of Studio 154 in Rome. 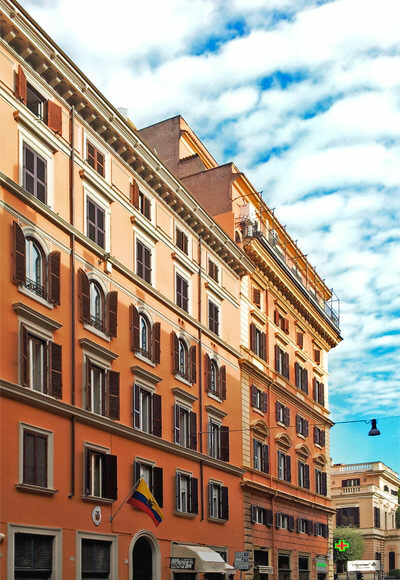 Elio was able to handle all the production in Rome: locations, assistants, equipment rental, vehicles, catering, even a local cell phone! He was great! Studio 154 has high quality photography equipment available at a reasonable rate. Their assistants are knowledgable and a creative asset during shoots. Without the tremendous help from Elio, and expert assistance from Luca, our shoot would not have gone so smoothly.